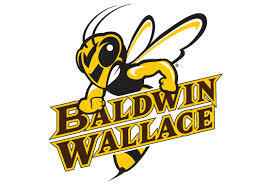 Baldwin Wallace University is an academic community committed to the liberal arts and sciences as the foundation for lifelong learning. The University fulfills this mission through a rigorous academic program that is characterized by excellence in teaching and learning within a challenging, supportive environment that enhances students' intellectual and spiritual growth. Adult, Transfer and Military Services Office.